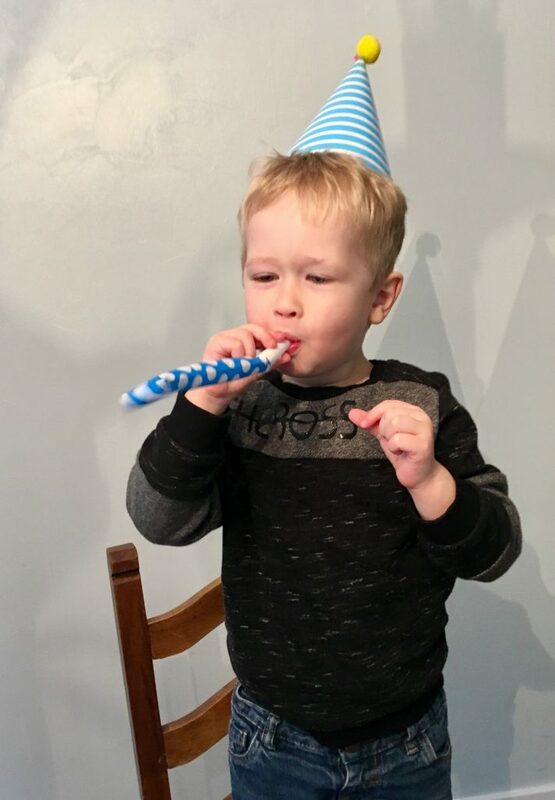 Lucas loves collecting things and loves blind packets of everything from Thomas Mini’s, Kinder Egg toys, Harry Potter Lego Men, Paw Patrol squishies and now he has been introduced to a new surprise on the market from Peppa Pig. 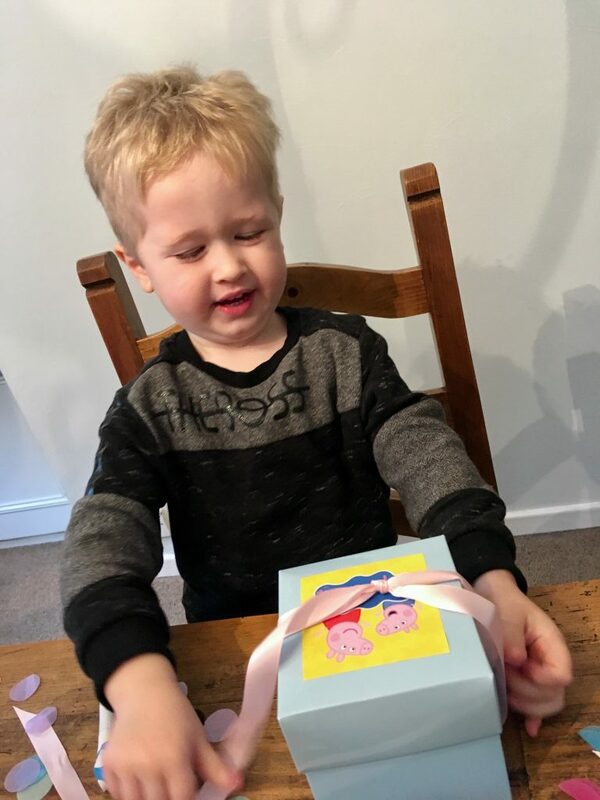 Lucas was sent* two Peppa Secret Surprise boxes which are cube shaped presents, due to launch in the UK this December and other countries next year. Within the presents, are six hidden drawers that open up. These drawers open to reveal five secret blind bagged toys plus a fun sticker sheet. 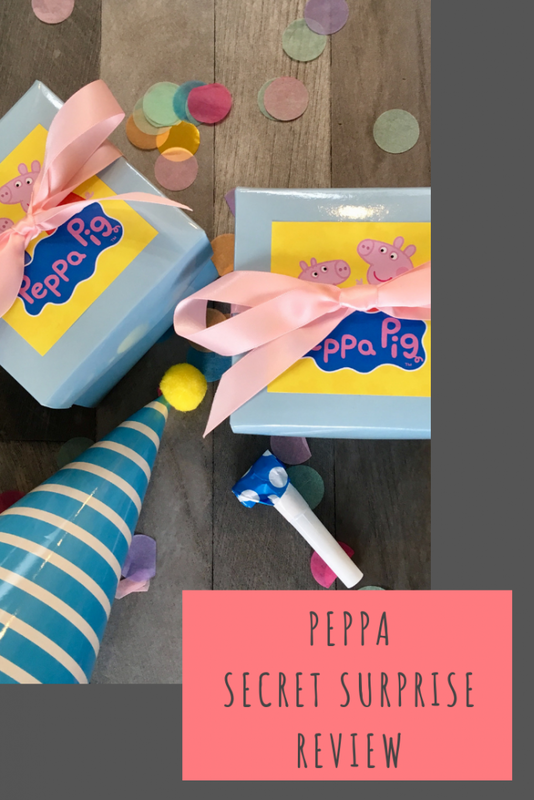 As you go through opening the drawers, you find exclusive Peppa Pig character figures and party outfits to go with the figure which includes everything from a large accessory, party hat, a gift box that opens up, a sticker sheet and a party gift. 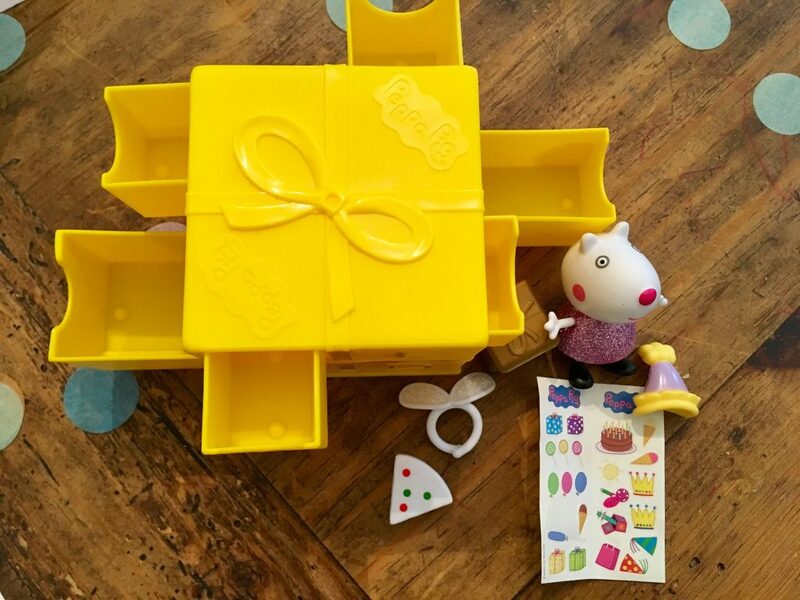 Within Lucas’ boxes where Rebecca Rabbit with a fun party related sticker sheet, a purple and yellow party hat, some wings for her back, a slice of birthday cake and gold gift box. In the other box he found Zoe Zebra who came with a silver gift box, a handbag, a sheet of stickable gems, a silver glittery cape and a pink and gold crown. Ahhh this looks so lovely – what a fab bundle of surprises for any Peppa Pig fan! Great idea for a surprise box. My youngest would love this. 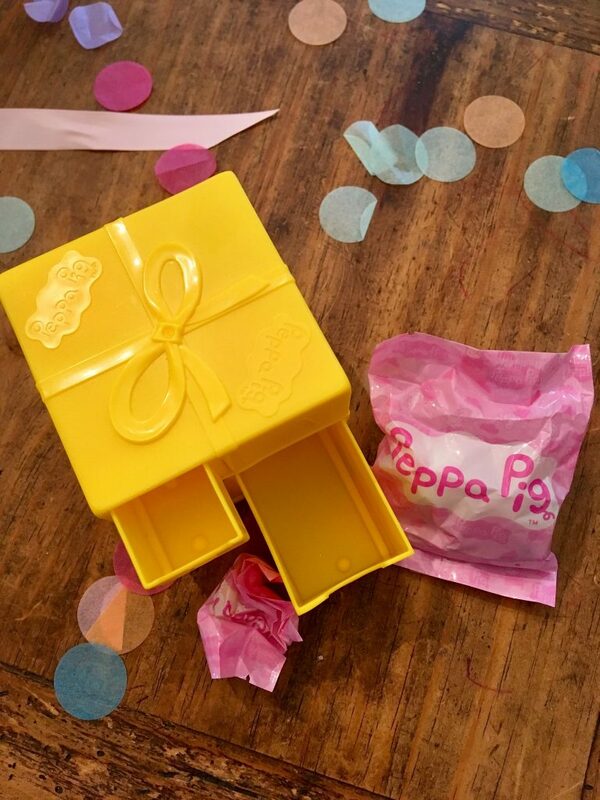 Awwww how cute is that Pepoa Pig Surprise box! This looks great for little hands to open. We are big fans of blind bag toys like these. Peppa Pig gives me the creeps, lol. She’s banned from our house. My youngest boy loves her though, and whenever we are the library he make a point of finding all the Peppa Pig books and brings them to me to read to him! My nephew absolutely loves Peppa Pig though his not much of a collector, he would very much love these for sure.